In its bid to suppress a memo revealing information about a plan to launch a censored search engine in China, Google has sent an email to employees asking them to delete the sensitive document, The Intercept reported. 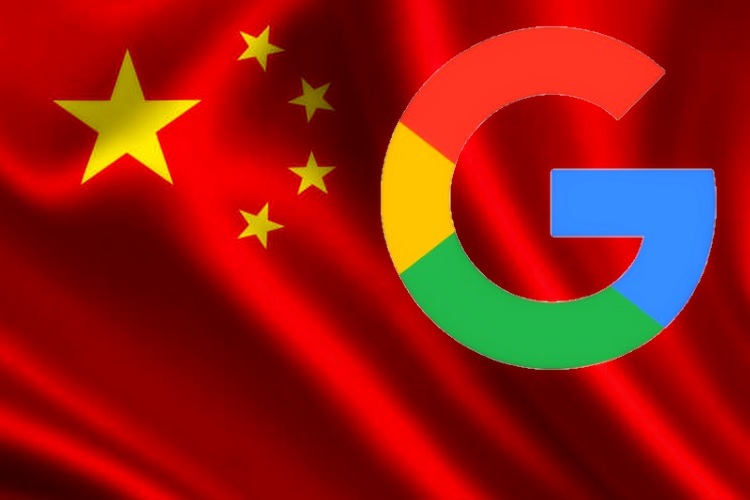 Authored by a Google engineer familiar with the project, the memo disclosed that the search system would require users in China to log in to perform searches. Codenamed Dragonfly, the search engine would track the location of users and share the data with a Chinese partner who would have “unilateral access” to the data, said the report on Friday, citing the memo. 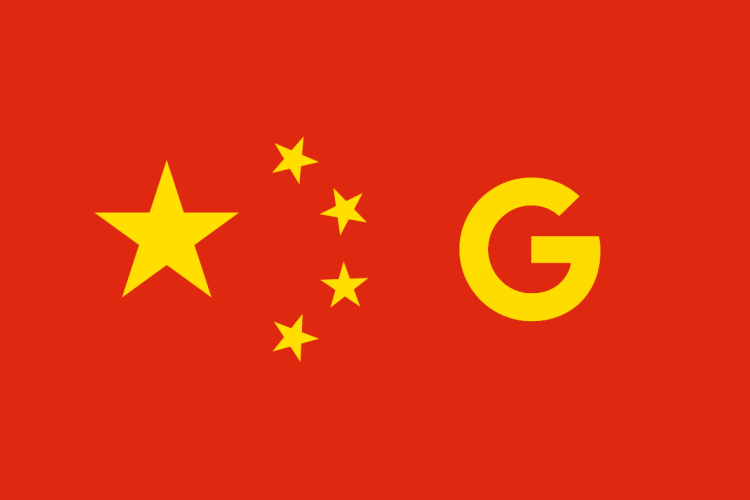 The news about Google’s plan to build a censored search engine in China broke in August when The Intercept reported that the search platform would blacklist “sensitive queries” about topics including politics, free speech, democracy, human rights and peaceful protest, triggering internal protests among some Google employees. Two weeks after that report, Google CEO Sundar Pichai told the company’s employees that the China plan was in its “early stages” and “exploratory”. A group of Google employees who were organising internal protests over the censored search system got access to the memo detailing information about the project. The Google leadership, according to the The Intercept report, were furious when they discovered that the memo was being passed among employees who were not supposed to know about about the Dragonfly project. The China search engine would link users’ search history to their personal phone numbers, according to the memo. This means if security agencies were to obtain the search records from Google, individual people could easily be tracked and users seeking out information banned by the government could potentially be at risk of interrogation or detention.